One of the things new parents will always worry about is how to protect their children. It is an instinct and starts from those words "We're having a baby" are said. One thing we tend to forget about protecting against is nappy rash (well with D I never even thought of it!). I was contacted about trying out Sudocrem's Care & Protect I thought it was a great idea for a product! Sudocrem is a household name and we always have a pot on hand, even before I had D! However you may not know that Sudocrem started way back in 1931 when Thomas Smith, a retail pharmacist from Dublin developed a new and unique cream. A cream that treated nappy rash and eczema among many other minor skin lesions. It wasn't until the 1940's after needing a bigger premises for the popular new cream to be manufactured that it became known as Sudocrem. The care & protect product range was launched in 2013 and both products are still made in Dublin, right on this island we call home! (Well we do live in Northern Ireland). To show you just how well that barrier works (and to really test this out for myself ) I added a small amount of cream to my hand. 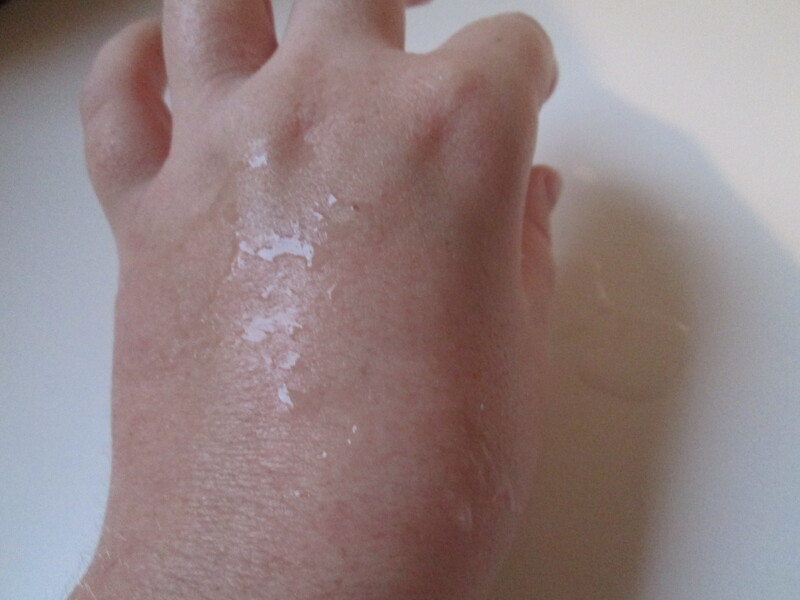 After rubbing it in, I poured a small amount of water onto my hand. Not one drop soaked into my skin after a minute or two (as shown in the above picture). In fact it simply started to roll off my hand and pool on the table underneath. 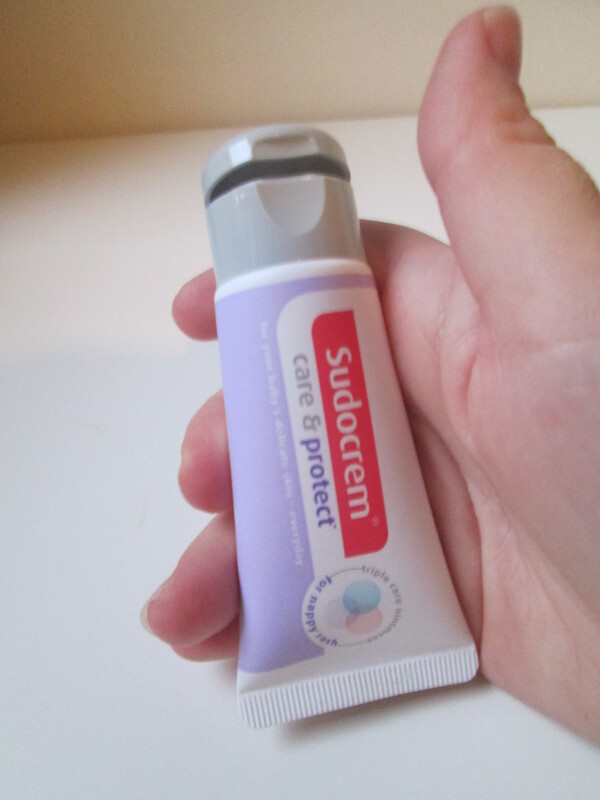 Sudocrem Care & Protect comes in a rather handy little squirt tube which has a top which stays attached to the bottle. I actually love the tube and lid, It is so much easier to pop the top off and squirt out some cream! I actually think they need to find a way to use a tube like this for Sudocrem itself. There's no unnecessary mess involved and you can easily complete a nappy change while adding cream without having to use both hands! Opening the lid is really easy and the soft tube means little force is needed to get a small amount out. 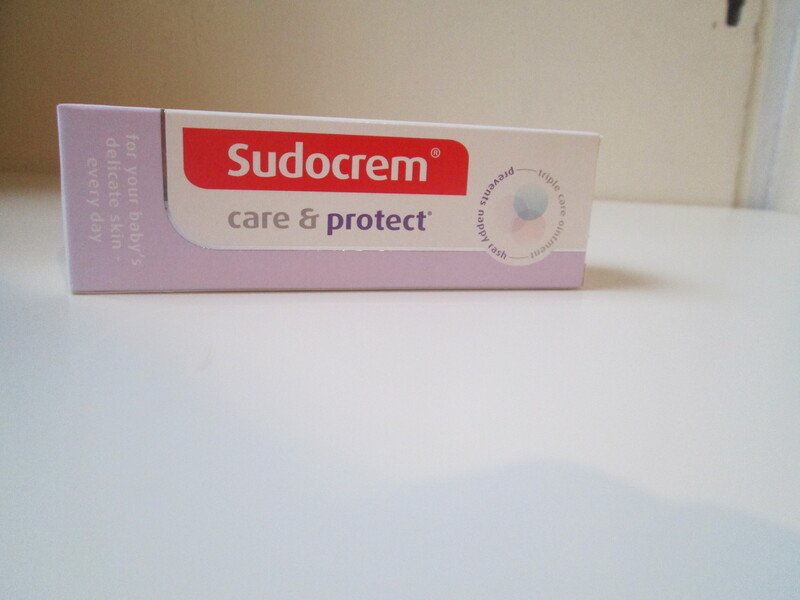 When Baby S was born I didn't actually use the Sudocrem Care & Protect cream right away. I didn't actually use it until she was about 3 weeks old and had started to get a slightly red bottom. I had forgotten to try it. I did use some Sudocrem to treat her bottom (just in case it was the start of nappy rash) and began using Sudocrem Care & Protect as soon as the redness cleared. I am still using Sudocrem Care & Protect now through the night (We use reusable nappies during the day and it is not recommended to use a cream with them). It does seem to work, baby S has never had a nappy rash and it feels soft and smooth going on which is actually much easier than some creams too. 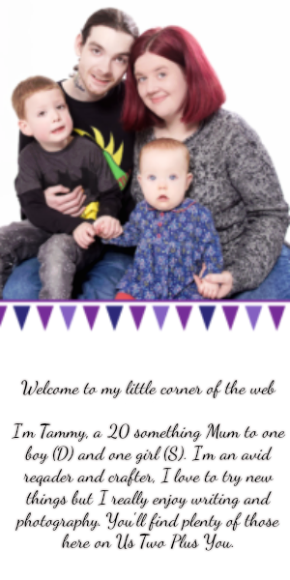 I think that Sudocrem Care & Protect is perfect for parents all over. It's a great size for on the go and it helps to protect your baby from nappy rash. 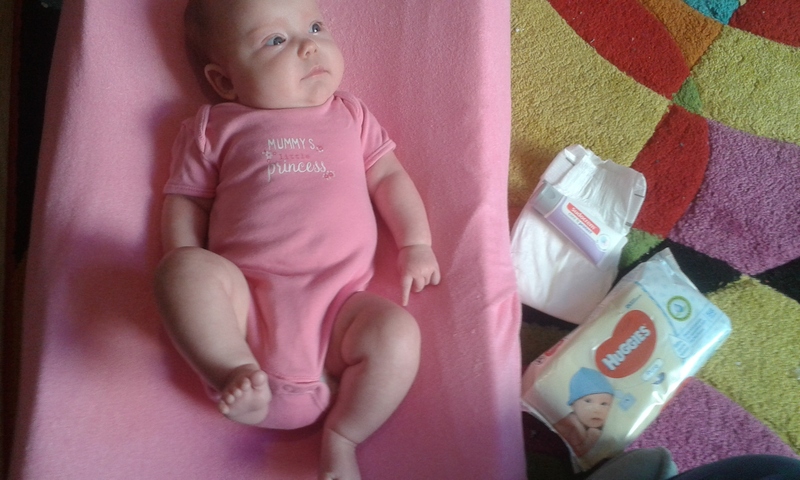 I plan to use Care & Protect for as long as we are using disposable nappies. You can purchase Sudocrem Care & Protect in store and online at Boots, Ocado and all major supermarkets. you can purchase Sudocrem Care & Protect using the link at £1.99 for the 30g tube. Disclaimer: I received the above product in return for an open and honest review. All thoughts and opinions expressed above are my own.